Autodesk introduced a trio of new "Autodesk 360" cloud CAD applications. 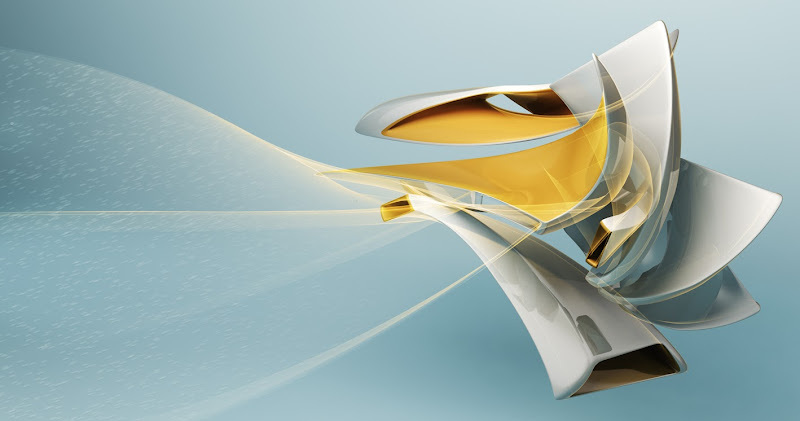 Shortly after the recent launch of the cloud-based 3D CAD software Autodesk Fusion 360, this family of new generation advanced design tools for design and manufacturing grows again. 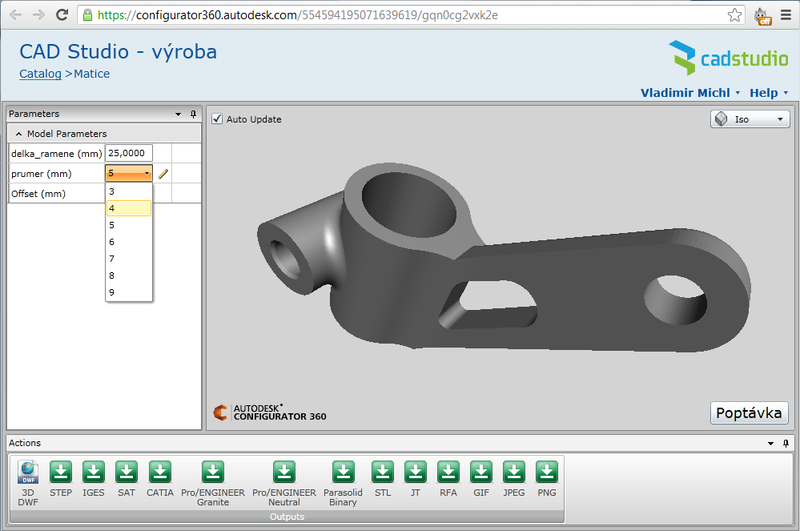 The most interesting application from this trio is the Autodesk Configurator 360. This is the first cloud-based product configurator - allowing easy custom configuration of manufactured products. As Autodesk puts it, Configurator 360 is absurdly simple to use. And that's true. Directly from digital prototypes (.IPT Inventor files) you can generate an interactive web product catalog with parametric configuration - dimensional and logical parameters offered in this catalog are automatically taken over from the parameters of 3D CAD models in Inventor, from their iLogic rules, or from the Inventor ETO parameters (in fact, Inventor ETO Server runs in a background of the Configurator). Sales teams or even customers of manufacturing companies can so easily configure the desired version of a product and send you a request for quote or an order - straight from their web browser or their mobile device (tablet). The configured model can be also downloaded in a wide range of different image- and 3D CAD formats (you can limit the format range). Autodesk Mockup 360 is an easy-to-use cloud tool for rapid aggregation of CAD data from different sources (formats), their mockups, clash/collision checks, for measuring and easy sharing of 3D models with suppliers and customers. 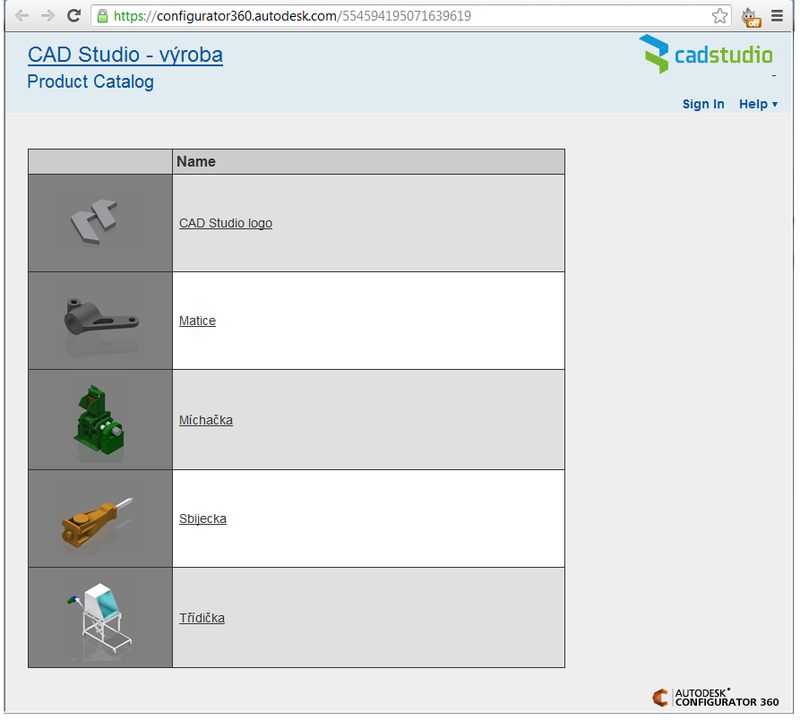 Invited participants can discuss and comment the models, and collaborate online on very large volumes of 3D CAD data. Mockup 360 does not require any special IT infrastructure to manage. 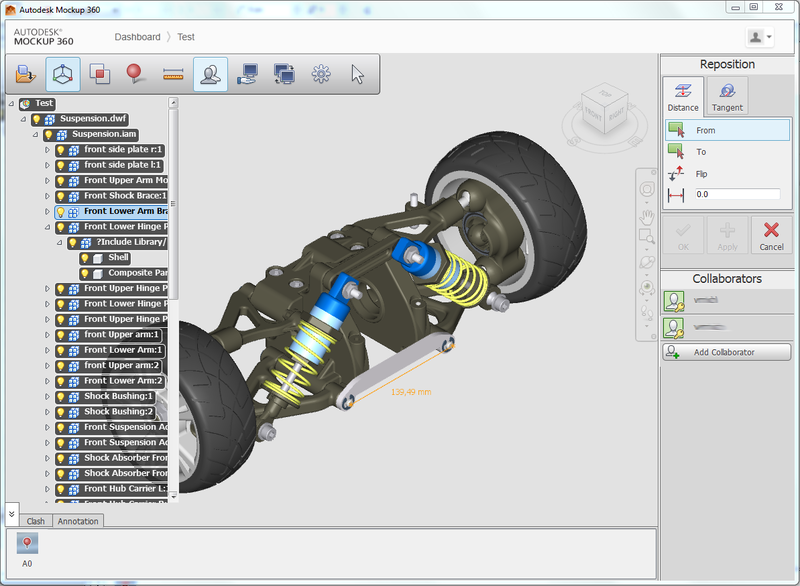 Thanks to a plugin you can also publish data to Mockup 360 directly from within Inventor 2014 and 2013. 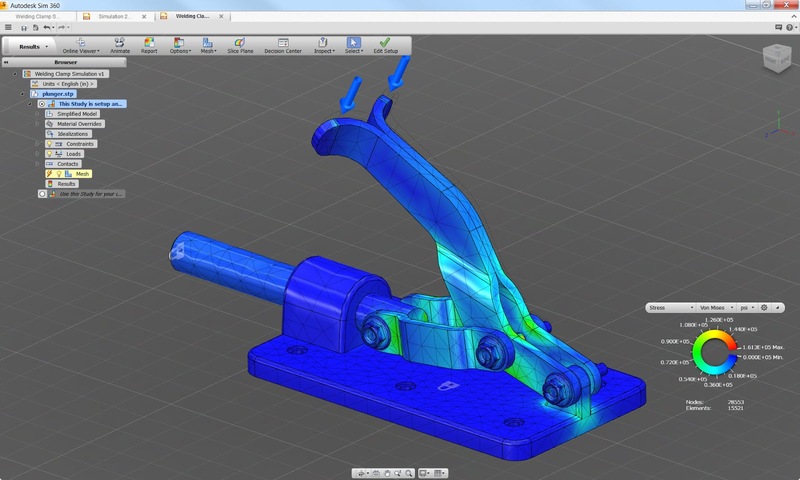 The family of CAE simulation tools "Autodesk Sim 360" was extended with a version of Sim 360 Pro (includes also the AEC analysis tool Robot Structural Analysis 360) and Sim 360 Moldflow for plastics simulation. These new simulation tools offer not only computing features but also advanced tools for editing of the model geometry and their preprocessing for simulation and analysis (especially meshing).